The Mardyke is again the venue as Munster's U17s face a Leinster u17 select in a two-game series, with plenty of players on both sides looking to put themselves in the frame to be back at the Cork venue in August. The Celtic Cup will see Ireland face Scotland in a four-game series in a few weeks' time, but for players from both Munster and Leinster, this matchup provides a further opportunity to perform in front of watching eyes, and for some put themselves in contention should injuries come into play. A number of Munster Heat players are also included in the fold, with Senan Jones already selected on the Irish U17 team to face the Scots, and will be joined by four Cork Harlequins team-mates, while Limerick have a strong representation of three. 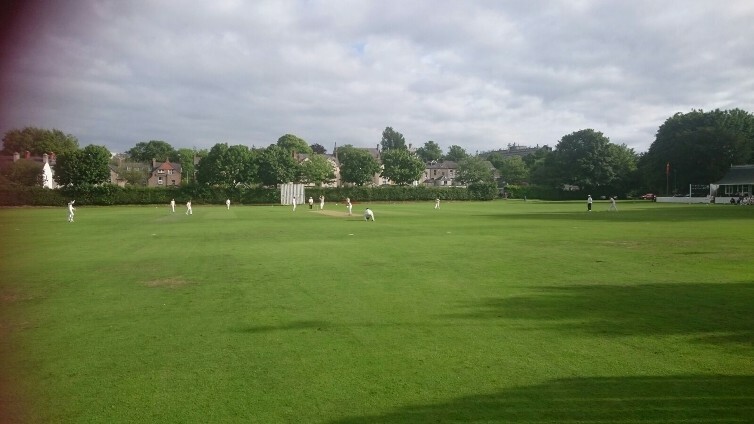 Munster face Leinster in two 45-over games on Wednesday (1pm start) and Thursday (10,45am start) at the Mardyke, and all are encouraged to come down and support the next generation. Munster U17 squad to face Leinster: Kieran O'Reilly cpt (Midleton), Harry Broadhurst WK (Limerick CC), Diarmuid Carey (Cork County CC), Sufyan Khan (Limerick), Issac Whittaker (Cork Harlequins CC), Joe Hourihan (Cork Harlequins), Liam Edwards (Cork Harlequins), Matthew Brewster (Cork Harlequins), Mustafa Sidiqi (Limerick CC), Seanan Jones (Cork Harlequins), Murtaazza Sidiqui (Limerick).